The admission process for most students who transfer from institutions outside Texas A&M University is handled almost entirely by Texas A&M University Admissions. Prospective students are encouraged to visit the admissions website to view minimum transfer requirements and deadlines. Once the Office of Admissions determines that a transfer applicant has met the minimum requirements set by Texas A&M University, the application is forwarded to the majors for review. With respect to factor 5, the department favorably views those students with a proven record of excellence in math, science and engineering. Transfer applicants who receive admission are required to follow the curriculum of that respective major. To prepare for transfer, each department in the college of engineering has identified a list of courses students should complete. Applicants with a history of repeating, dropping or withdrawing from courses and those with grades less than “C” in any course in their last semester of coursework may not be competitive. Applicants are encouraged to complete all essays in the admissions application since some departments consider the responses as integral in the holistic review of the applicant. Academic advisors in each department will review your transcript upon admission to determine what transfer courses will fulfill a degree requirement in your admitted major. It is possible that some transferrable courses will not fulfill a degree requirement. Thus, we recommend that prospective transfer students review the Texas A&M Excess Credit Hour policy to find out if your cost of attendance could potentially be impacted upon admission to Texas A&M. The current degree plan for each major can be found in the online Texas A&M Course Catalog. Attend (optional) Transfer Information Day on the Texas A&M campus. This is a great opportunity for prospective transfer students, parents and counselors to get information from various offices on campus and from students and faculty in the college of engineering. 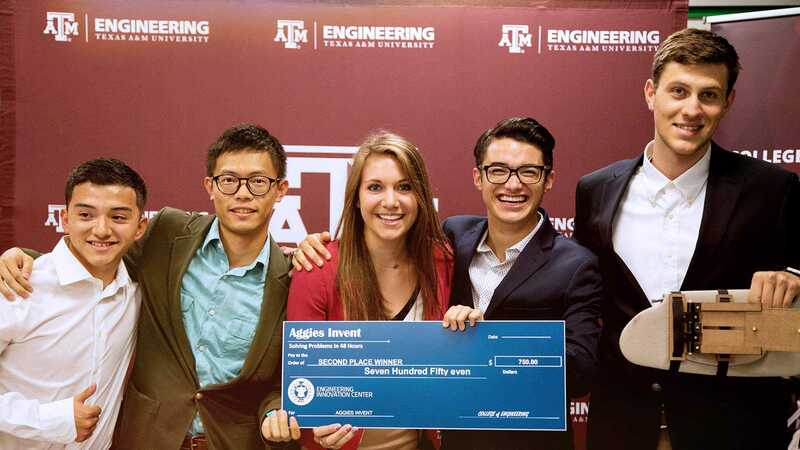 Students admitted to an Engineering Academy program begin their Aggie Engineering degree co-enrolled in the Texas A&M College of Engineering and at the partnering community college. Students earn measurable transcribed progress on their bachelor’s degree while completing their associate degree. After one to two years, students transition to Texas A&M University to complete their bachelor’s degree. 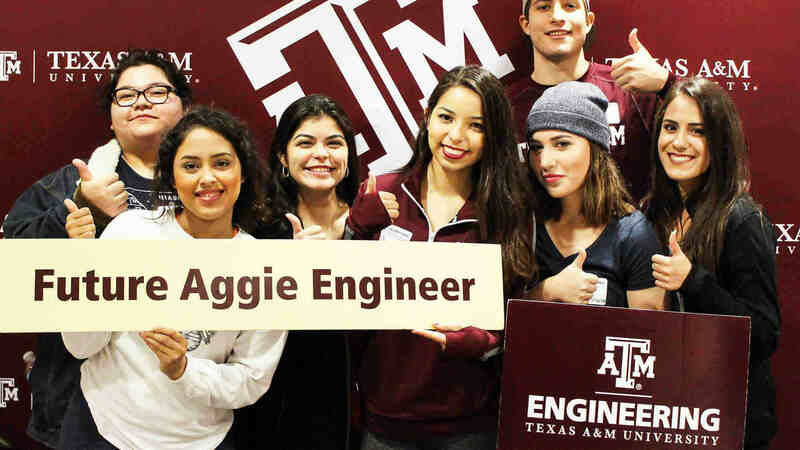 Find out more information about the Texas A&M Engineering Academies transition program.